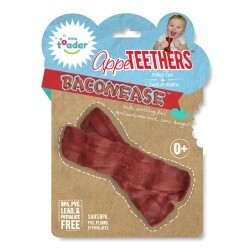 Pacifier and Teether There are 36 products. 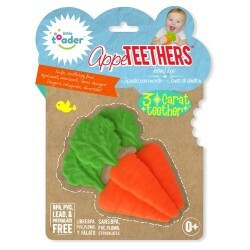 The haakaa fresh food feeder is the perfect way to introduce solids into your babies diet without the risk of choking. 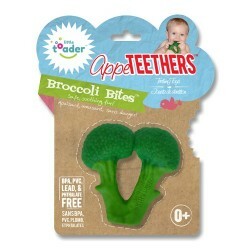 Simply put fruit, vegetables or meat into the silicone pouch and seal tight. 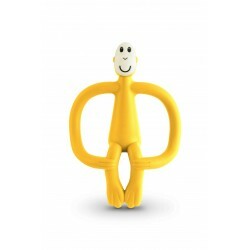 Our 100% silicone dummy is made from one piece of silicone and is not only soft, safe and free of harsh chemicals they are now colored! No more hard plastic bits which trap moisture and leave nasty rashes. 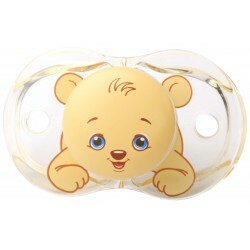 Our dummies are gentle on skin, gums and new teeth. 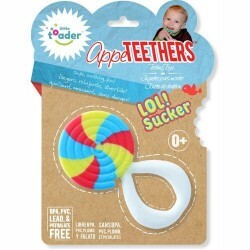 Appe TEETHERSTM are patented, silicone teething toys that provide the perfect amount of resistance to sooth baby’s sore gums, and best of all the cute one-of-a-kind designs will surely make you chuckle!